Savvy Rest offers beautifully-made natural platform beds to suit any décor. Hand-built in our Central Virginia wood shop, and featuring a variety of zero-VOC finishes, Savvy Rest natural platform beds blend modern design with durable, old-school joinery. The result? 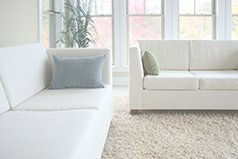 Stylish, safe furniture that's made to last. Click the images below to learn more about each model. Savvy Rest’s Virginia-manufactured platform bed, the Afton, supports your sleep with timeless simplicity and a natural finish. Featuring a customizable, solid-maple headboard, the Esmont is a stylish addition to any natural bedroom. The maple and poplar wood we use in our furniture is responsibly sourced and certified sustainable by Appalachian Hardwood Manufacturers, Inc. This is important to us, especially as a partner of American Forests. 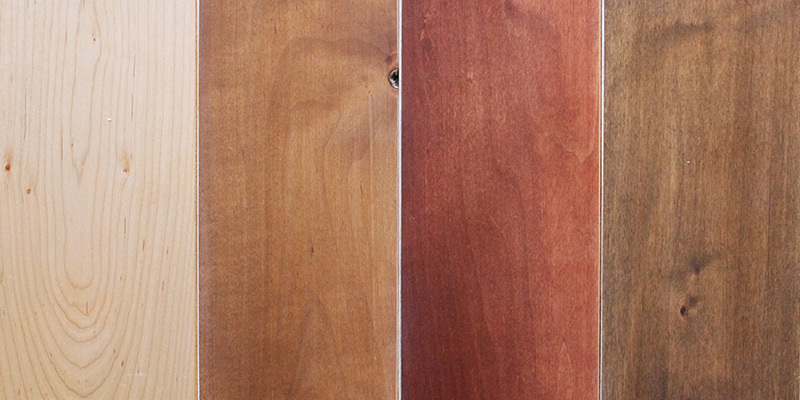 Learn more about why we chose these durable hardwoods here. The Afton and Esmont are hand-built by Savvy Rest employee-owners. Both include traditional mortise-and-tenon joinery for optimal strength and durability. Our platform beds are made to last for generations, not just for a few years. Our customers expect high-quality craftsmanship and that’s exactly what we deliver. No tools are required when assembling our natural platform beds. Why add unnecessary stress to a beautiful piece of furniture?